We all want to think that we make great choices in our lives, our passions and our business decisions. In most cases we are usually right but that doesn’t always mean we are not searching for validation. Validation makes us feel better and more secure regarding choices we make. In my split career between franchise business development and the U.S. Army Reserves, I have had moments of insecurity and not all my choices have been successful. The time spent with the military is pretty well defined and you most often feel like your work is meaningful. When you step off a plane in New Hampshire or Maine and the townspeople are there to welcome you home, your validation is instantaneous. There isn’t a great deal of doubt when you faithfully serve the people of the United States. In business franchising however, not all systems have longevity in the marketplace. Some folks even attack your concept with ill-conceived flaws that are contrived to support their position. Some franchise candidates choose other concepts over yours, even when “you know” your concept is sound. Competitors come in from all angles and if you are not careful, you could doubt the efficacy of your own chosen profession, brand or industry. So here I am, a seasoned franchise development professional, joining a new franchise start-up concept in a salon suite segment known as iStudio Salons. I wouldn’t call the segment overly crowded, but it is snug with both franchise and independent brands. There are a sprinkling of naysayers regarding the segment and there are those that are just “watching” to see what happens. 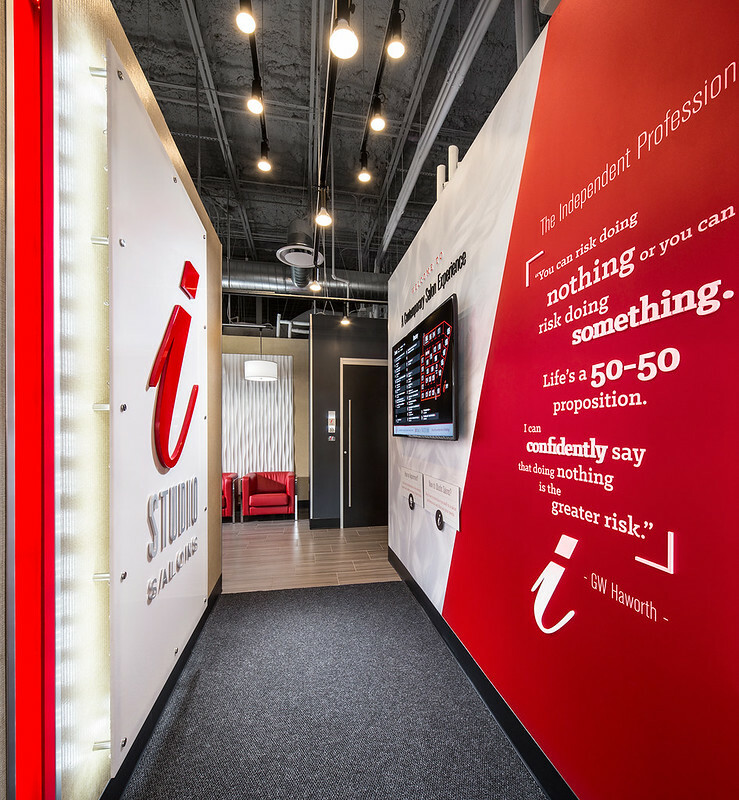 I know I made a great choice in joining iStudio Salons and we threw a few self-supporting (but true) statistics into our franchise development website. However, I didn’t really have a comprehensive source of validation regarding the segment, until now. “Rentals” in the salon industry commonly refer to the method salon professionals choose to channel their services and income. Some salon professionals work from home, some rent “chairs” in salons, some rent/lease semi-private studios or suites, some operate independent salons while others are employees of salons. “Renting”, that is the chair, booth and suite rental portion of the salon business has such a significant impact on the industry that it spurs recent articles like “Rental Realties” in MODERN SALON Media published by Steve Reiss. The article is chock full of validation for those of us in the salon suite segment of the industry. For example, chair and suite rentals now make up more than one-third of all salon revenues in the United States (36%/$36 Billion). The average length of time self-employed respondents have been renting space is 13.2 years. The recent development of the suite concept is here to stay. If we execute correctly and “faithfully serve” our salon professionals and their/our consumers, I am certain we will prevail. It is an especially good read for those salon professionals thinking about taking their careers into their own hands and why it’s not a “fit” for everyone in the business. “You can risk doing nothing or you can risk doing something. Life’s a 50 – 50 proposition. Somehow I think that quote is appropriate for me, for franchisees everywhere, and certainly for all of our salon professionals. Jim Deering is a Certified Franchise Executive and has been in franchising for over 23 years. He is currently serving as Vice President of Franchising for iStudio Salons. Jim worked with service franchise brands and retail franchise brands including Paul Davis Systems, Wingstop Restaurants, and Port City Java. Jim is also a United States Army Reserve retiree with 29 years of service including 13 years of active duty.